All photos edited by me and taken by a friend. Who said Summer was over? 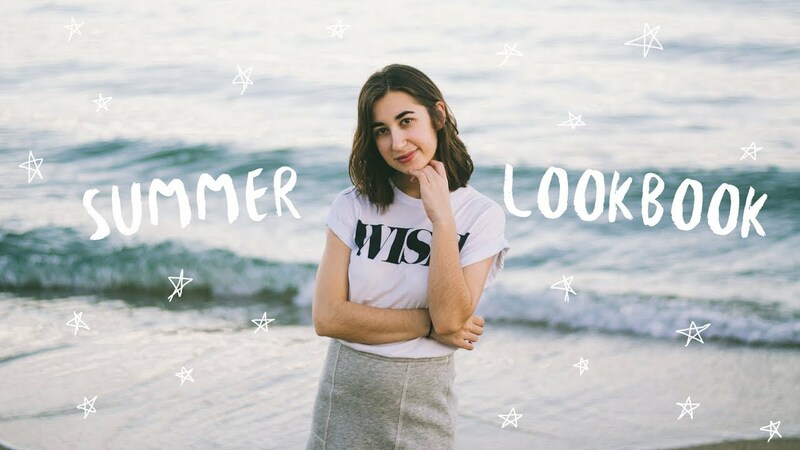 I recently partnered with Zaful to show you Summer vibes are still alive, and here are some of the pieces I used for the photoshoot. 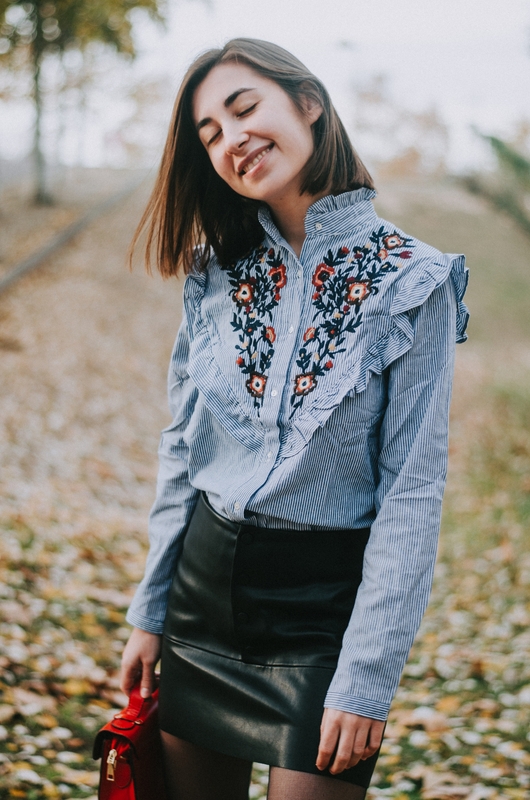 You just have to read this post to realize I have a strong love for floral prints and patterns. I basically love nature, and that is a big influence in so many aspects of my life. This dress is perfect for Summer days, but also for transition days when Fall is slowly approaching because, I mean, look at those beautiful fall-ish colors. Not too cold but not too hot. The material of this shirt is pretty good, so you don’t freeze if it’s a bit cold in the morning. What I like the most is the color, and to be honest, I like it because it totally matches with the shooting location. I think it gives some 60s vibes. I just realized this piece is a combination of the two last ones. It is a floral dress but it also keeps that off-the-shoulder cut. It is obviously so much better for Summer, but I wore it on a hotter Fall day and did the job. It is a bit too long for me since I’m really short, but that’s easily fixable with a pair of high heels, and it’s so beautiful! 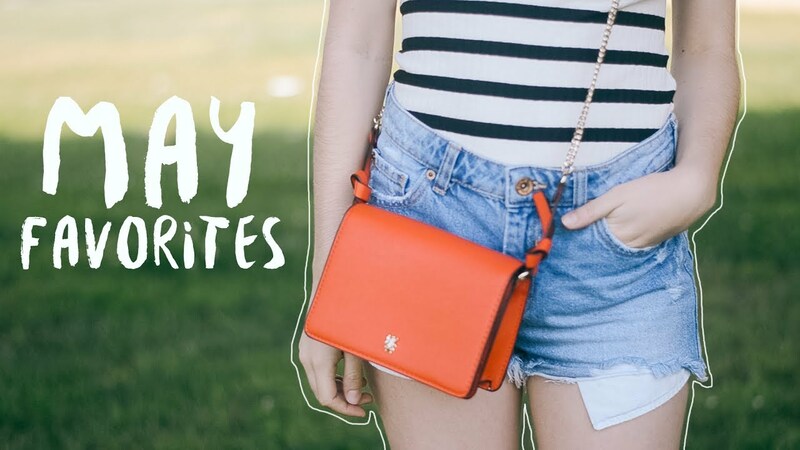 I’d like to end this post with a little recomendation: go check out Zaful’s webpage if you like these items, they have lots of cool stuff, promise!